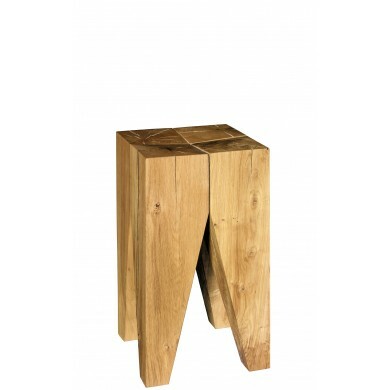 Stool BACKENZAHN™ by Philipp Mainzer is selected for the exhibition “Driven by German Design” at the Al Riwaq Gallery in Doha, Qatar. 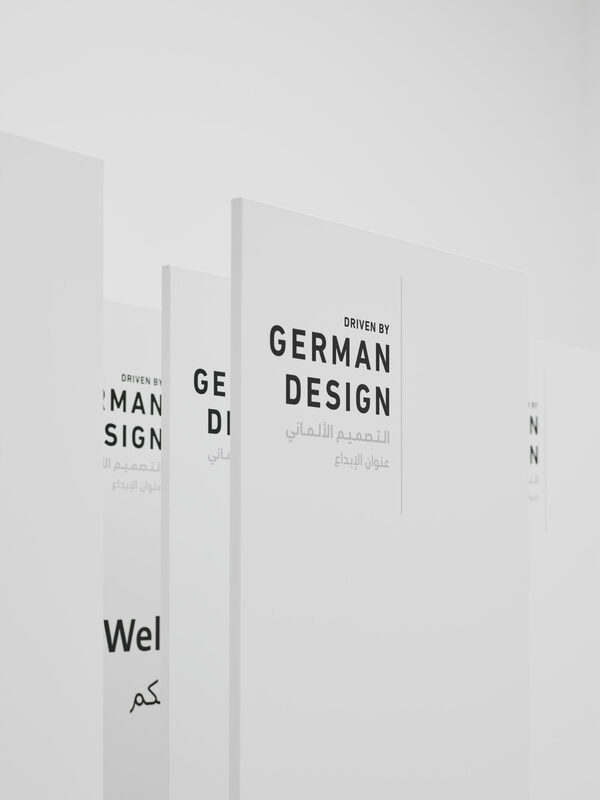 As part of the Qatar Germany 2017 Year of Culture, the exhibition is dedicated to post-war German design, showcasing over 400 exhibits from different disciplines including architecture, graphic design, product design, automotive design, fashion and furniture design. 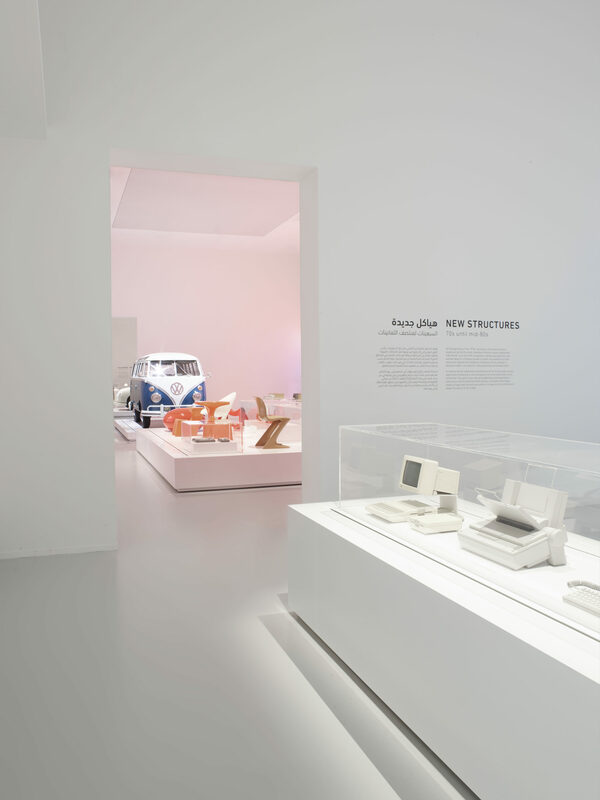 With a focus on offering insights into both the artistic value of developments in design as well as their cultural significance, the works of more than 30 designers that have influenced German and international design history have been chosen to define five exhibition areas. 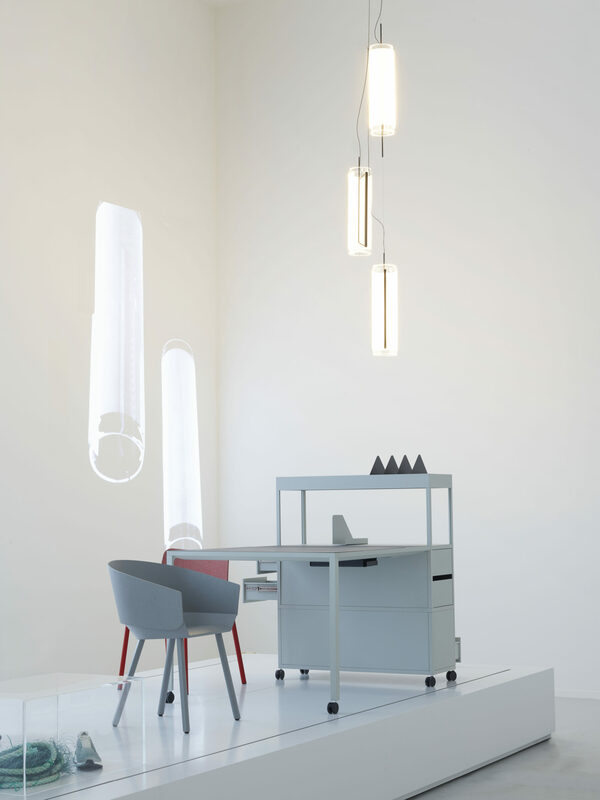 Documenting the development of design based on the pioneering works of Frei Otto, Dieter Rams, Ferdinand Porsche and many others, the presentation also includes a display of stool BACKENZAHN™ by Philipp Mainzer. Inspired by the humorous installation on the occasion of the stool’s twentieth anniversary in 2016, a selection of copies is set against the original, broaching the issue of copyright infringement. 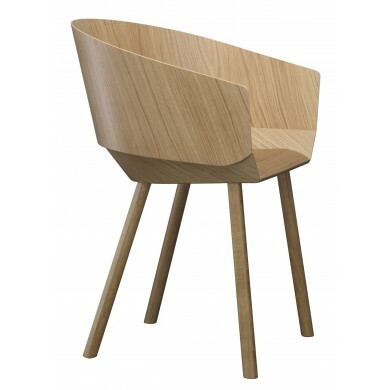 Also on show is side chair HOUDINI by Stefan Diez for e15. 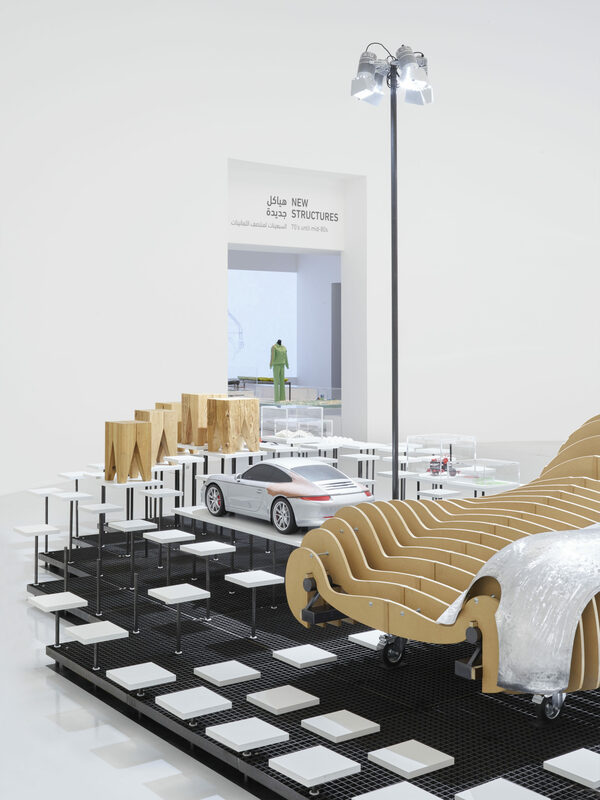 “Driven by German Design” is on show at the Al Riwaq Gallery until 14 January 2018.